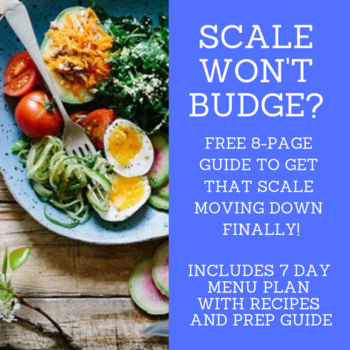 This Calorie Deficit Calculator will determine the estimated total number of calories you need to maintain your current weight based on your BMR (Basal Metabolic Rate) and your level of activity. It will also give you the estimated number of calories you should be eating in a day to create a calorie deficit and lose weight. A calorie deficit is the number of calories you need to eat in a day to lose weight compared to the calories to maintain your weight. You create a calorie deficit by either eating less calories, burning more calories (through exercise) or a combination of the two. For example, if the amount of calories to maintain your weight is 2000 calories, you need to create a calorie deficit in order to lose weight. You'd need to eat less than 2000 calories and/or burn extra calories through exercise. When you create a calorie deficit, your body will dig into your fat stores for the extra energy it needs. When you burn up your fat stores, you lose weight. Important: This calculator will underestimate caloric needs for the extremely muscular and will overestimate caloric needs for the extremely overweight. Please consult your doctor if you have any questions. Important: This calculator will not allow calorie deficits below 1200 for women and 1800 for men. Is that STUPID SCALE stuck?